Handmade table lamp, from curved walnut wood. 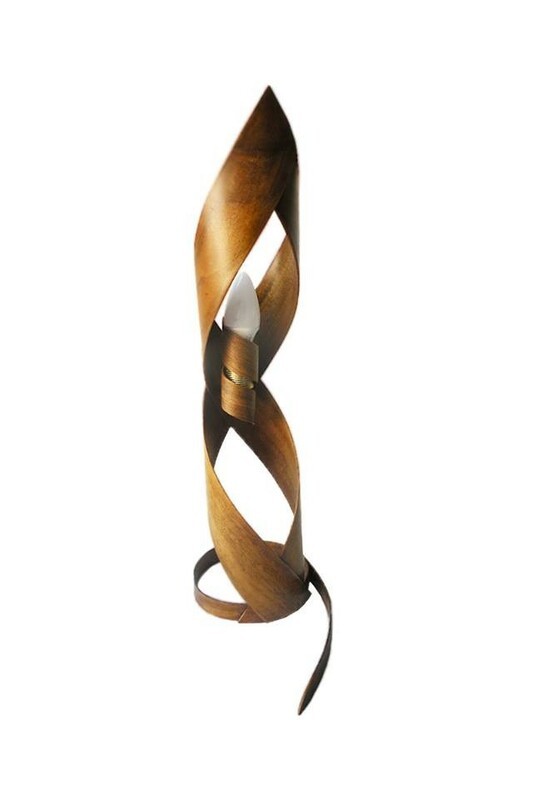 Handmade table lamp, from the curved walnut wood. Height of the lamp: 60 cm.